It's the end of Memorial Day Weekend, and for anyone who follows college lacrosse, that means a new champion has been crowned. After an amazing tournament (where my bracket was almost perfect), (7) Duke played (1) Syracuse for the title today. It was a slow start for my men in blue, and at one point the Orange had 5 up on Duke, and even Coach John Danowski said he thought it was over. But the Blue Devils had one more amazing comeback in them. They went on a 6-1 run to end the half at 7-6. And after that, it was entirely Duke's game. This is Duke Men's Lacrosse second National Championship win of all-time. 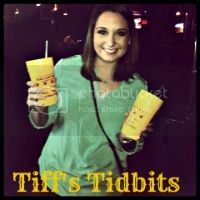 They've been to the final four a great number of times, and have even made it to the championship game and endured devastating losses, but 2010 was their first win ever & this year's win was their second. 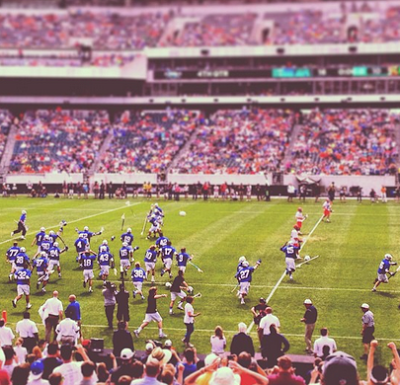 It was such an amazing day to be a Duke Lacrosse fan, especially seeing Player of the Game Brendan Fowler dominate and win the game for the Blue Devils, getting 20 out of 28 faces-offs and 14 ground balls. 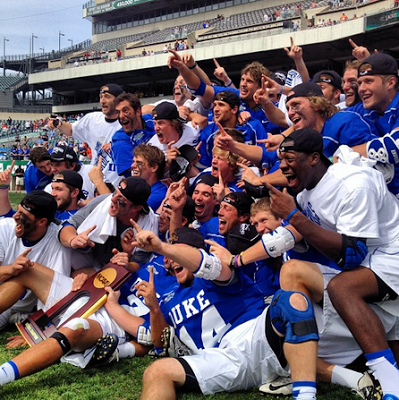 Congratulations to the 2013 Duke Men's Lacrosse Team - NCAA Champions!